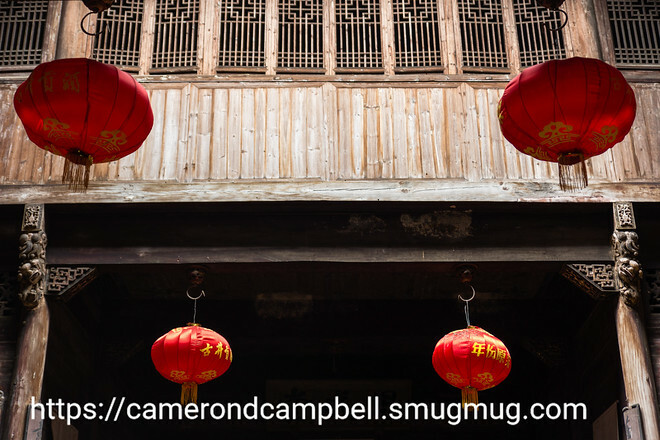 We recently spent a day in the Huangshan area in Anhui. We didn’t have an opportunity to see Huangshan itself. We visited three historic villages: Xidi, Lucun, Hongcun (西递，廬村，宏村). Unfortunately, we only had a few hours each for these lovely and well-preserved villages. Nonetheless, they’re fascinating. I made up a gallery with a selection of my favorite pictures from all three villages, or you can see links to the individual village galleries below. The first village we visited was Xidi. Here is the full Xidi gallery. 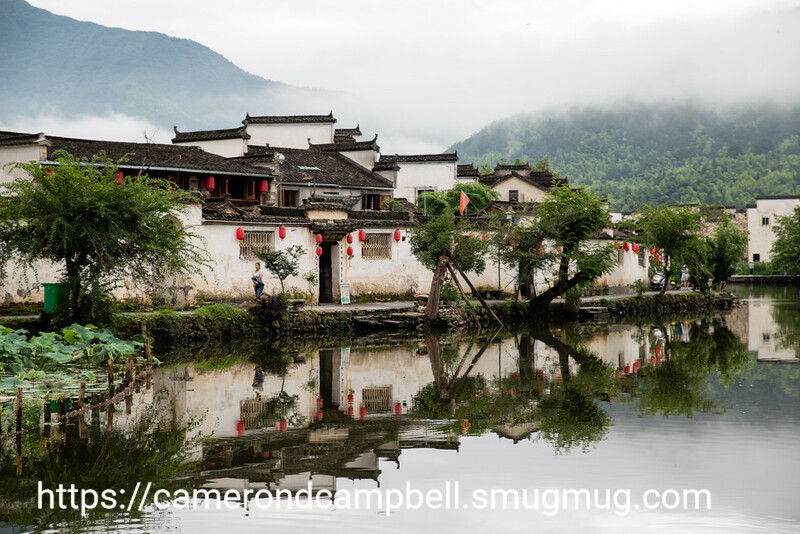 The next village we visited was Hongcun (宏村), which may be the most famous of the three villages. 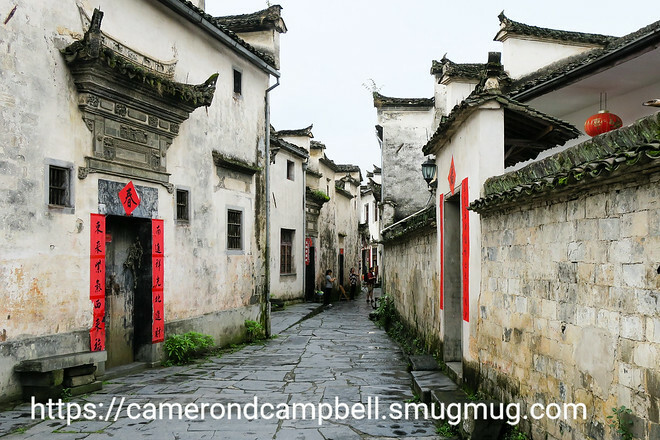 Here is the Hongcun gallery. And finally, last but not least, there was Lucun (廬村). Here is the Lucun gallery.